This dress was just AWESOME, great the quality, great the color, great how it fit me!!! I was very very happy when I received, it was more than I expected, it surpassed my expectations!! 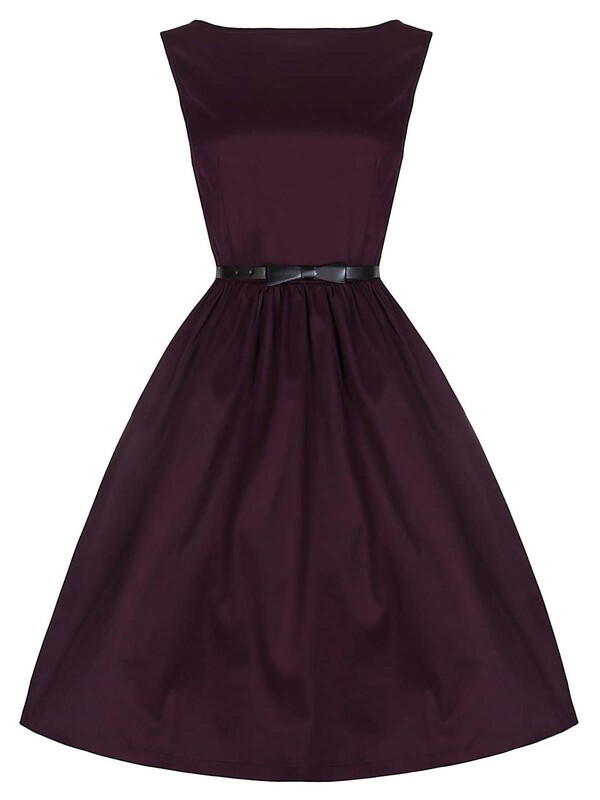 I would strongly recommed this dress and the website!!! Excellent customer service as well !!! I just received my dress and it is just as it was pictured. My friend says it looks great. It is light weight and should be comfortable. i was in a rush and needed a prom dress within 2 weeks. my dress came exactly when it said it would! it was very relieving, not to mention it was such a beautiful dress! I ordered this dress for my little sister, she liked it great. I thank you and order my next dress also with you! ! ! ! I just wanted to thank you for the wonderful service. I was a little hesitant with online ordering but the dresses were so much cheaper and turned out perfect. The customer service was excellent. Thanks for a great experience and helping to make my party special! I purchased this dress and it is lovely. A perfect fit. It fits just like it was made for me. The details that were provided to guide you in choosing the right size was completely accurate and I would strongly advise anyone ordering from here to follow them. I really love this dress and can not wait to wear it. I will definitely order from here again. 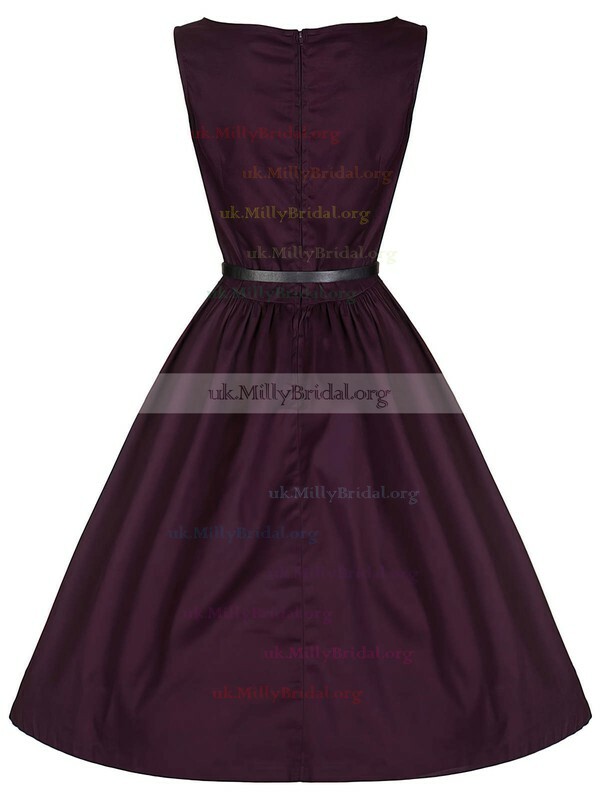 thank you very much Uk.millybridal.